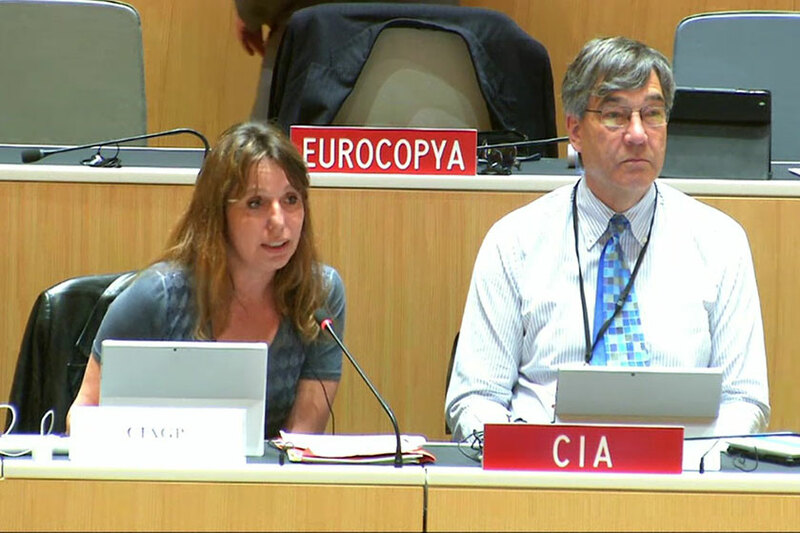 On Friday 13 May, within the World Intellectual Property Organization’s 32nd plenary session of the Standing Committee on Copyright and Related Rights the subject of the Resale Right was addressed. The delegation of Senegal has submitted a proposition of analyzing and debating the academic study encouraging the universal adoption of the visual artist’s resale right, prepared by Melbourne University Professor of Law Sam Ricketson and commissioned by CISAC. 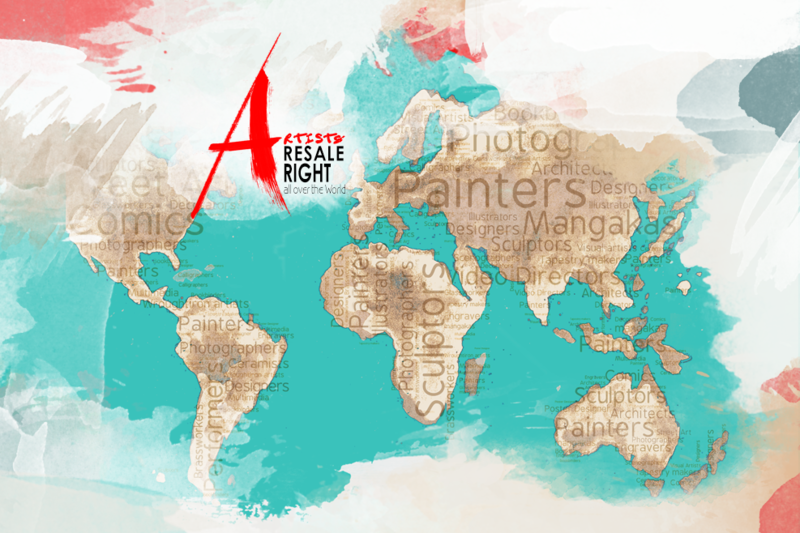 With the efforts of CISAC – who has very recently celebrated their 90th anniversary, EVA (European Visual Artists), GESAC and CIAGP (Visual Art Creators’ Council) the Resale Right has been thus taken one step closer to world-wide recognition. Within the SCCR Plenary, a large majority of country delegations have supported Senegal’s proposition, including countries where the Resale Right was not yet adopted. The USA as well as Japan, Canada and South Africa have received the proposal with interest, especially as regards its practical impact upon artists’ lives. Additionally, they were keen on finding out more details and information from countries who have already introduced the right in their legislation. Marie-Anne Ferry-Fall, director of ADAGP and President of EVA, in her quality as representative of CIAGP has brought forward many solid arguments on the benefits artists can obtain if such a right was implemented world-wide: being an inalienable right it would help connect the artist to his work, knowing at all times who the current owner of his work is. Additionally she pointed out that visual artists don’t have an industry behind them and the vast majority of works are created and financed by themselves without ever knowing if and when they may capitalize on their effort. This leaves them in a constant financial uncertainty that needs to be addressed if artists can be on equal footing with other creators. The full CISAC statement is available for download. Sam Ricketson’s Study can also be consulted online.